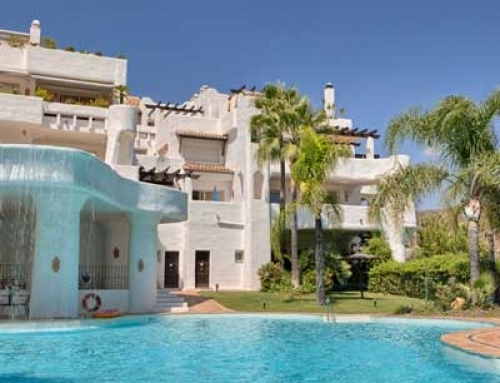 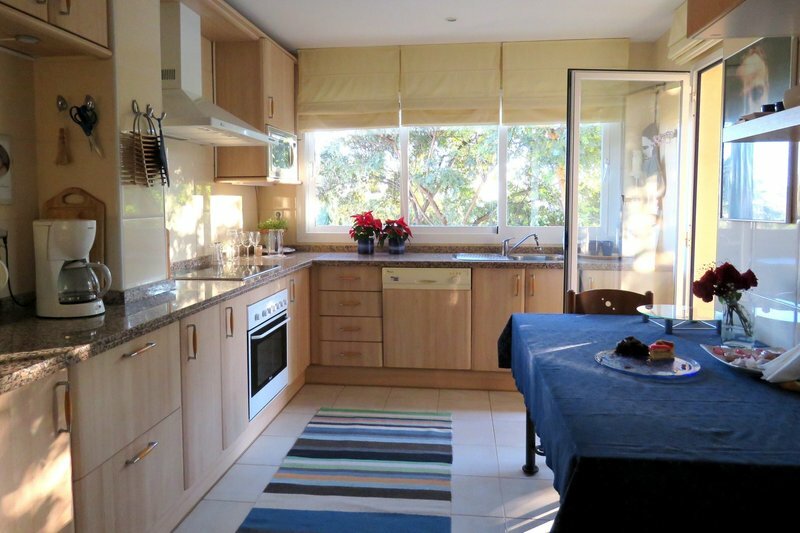 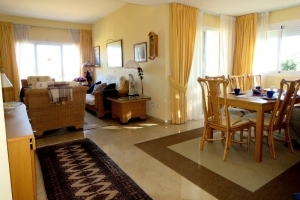 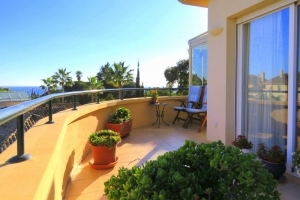 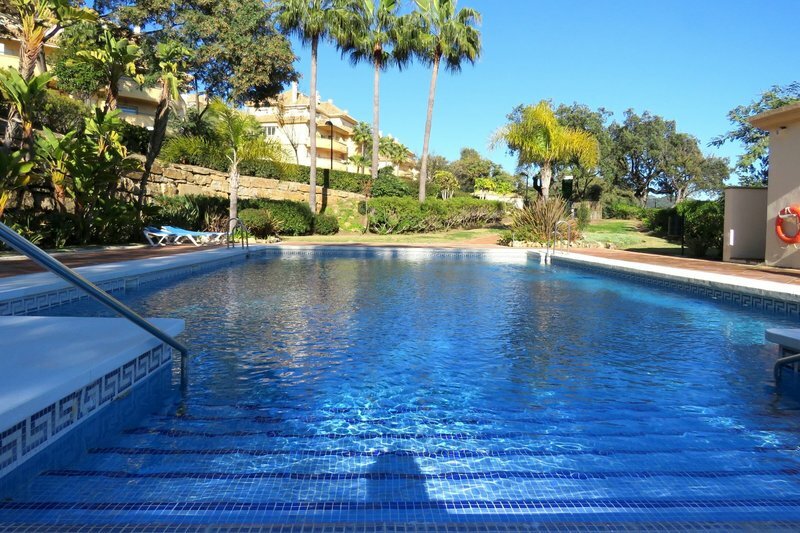 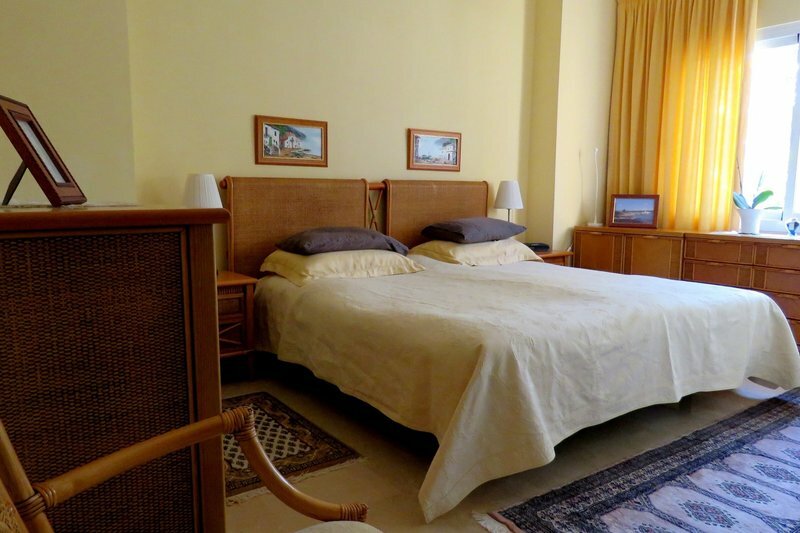 Spacious and bright two bedroom, southeast facing apartment in the well known community of Elviria Hills, Marbella. 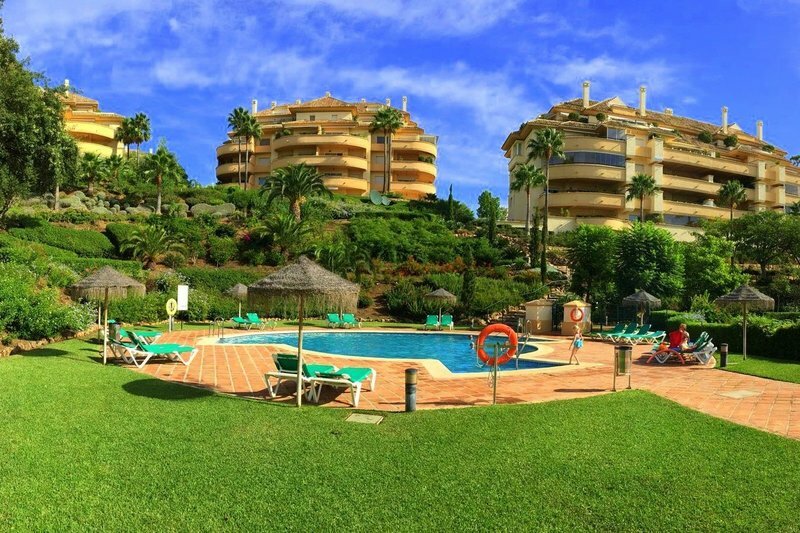 This wonderful complex has a nine hole Par three Golf Course and tennis courts on site, as well as being within a five minute walk to the clubhouse with gym, pro shop and Michelin Star Restaurant. 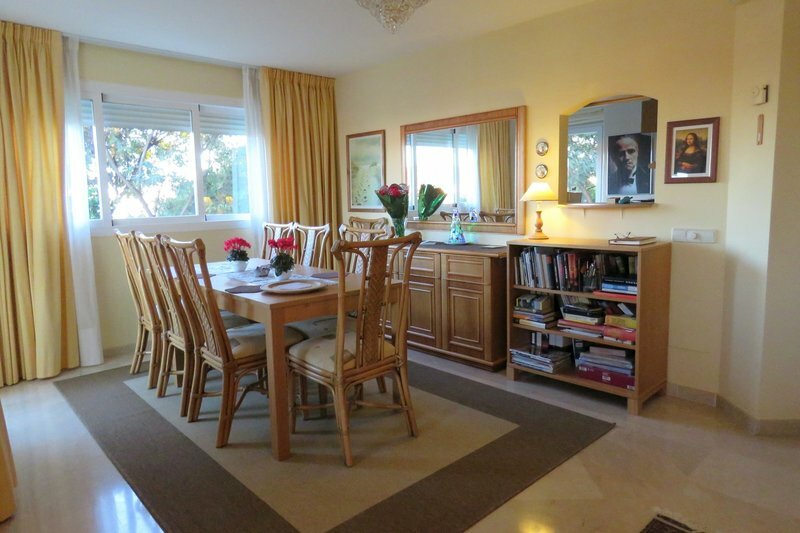 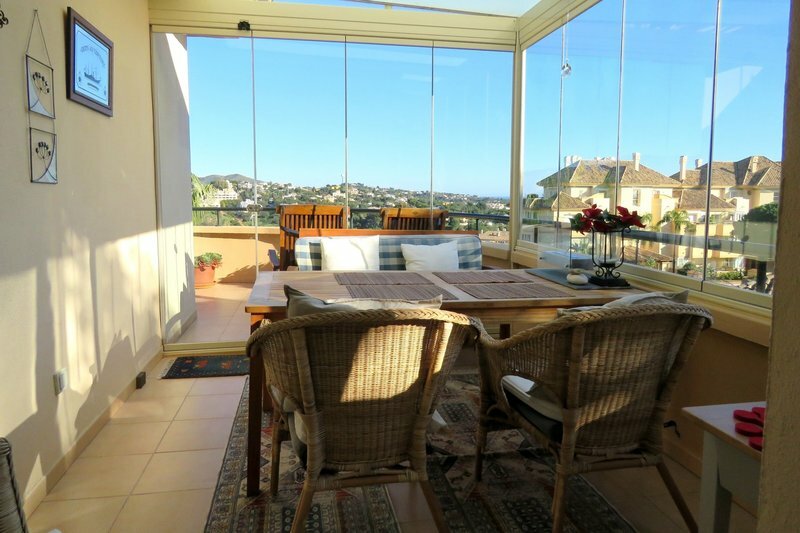 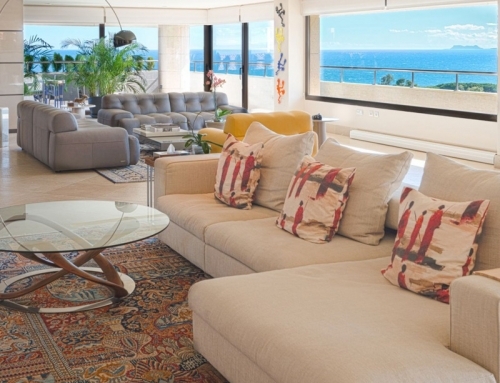 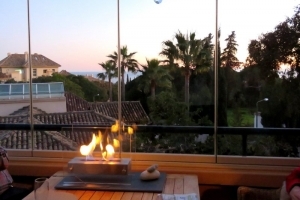 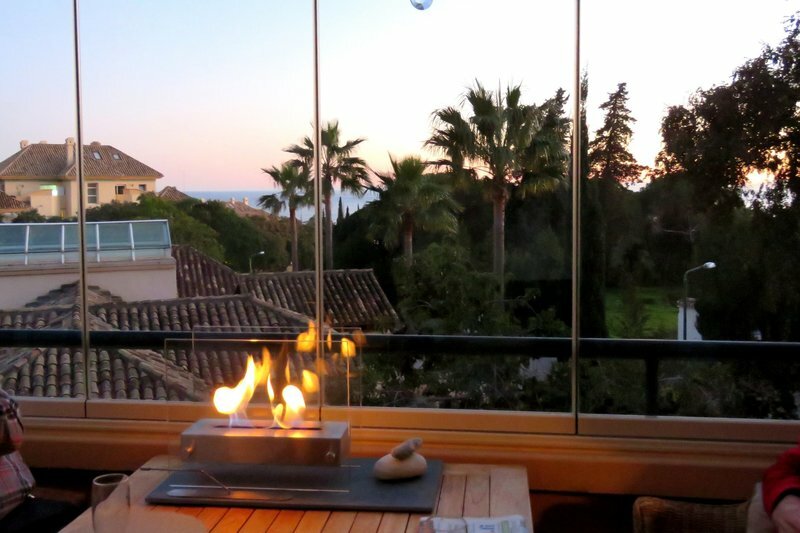 The apartment has an open plan living and dining area with French doors leading out to the open private terrace with wonderful sea, golf and lake views, as well as an enclosed section of the terrace with a fireplace, perfect for the winter. 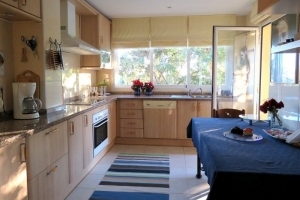 There is also a fully fitted kitchen; master suite; guest bedroom and bathroom. 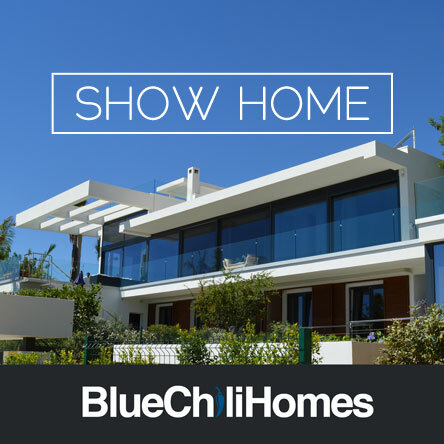 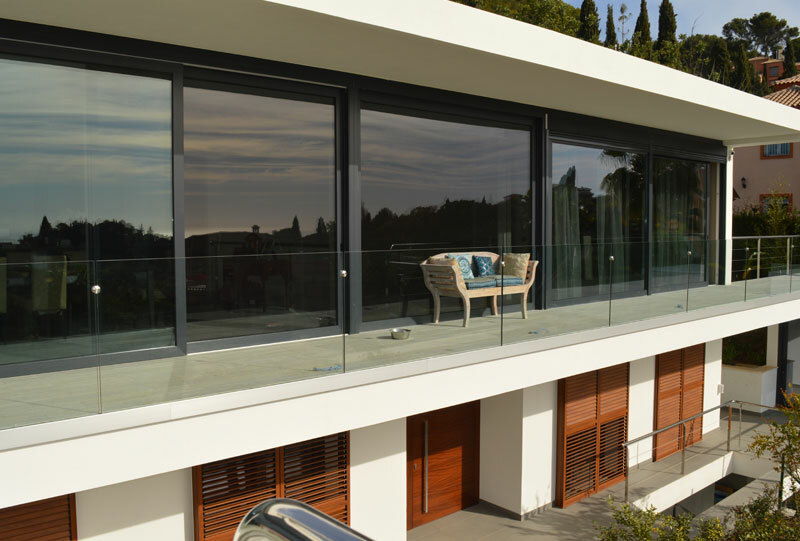 Other features include hot and cold air conditioning, underfloor heating in both bathrooms, safe, awnings on terrace, alarm system, underground parking space and storeroom.